NYX in Malta is a god sent one of the reasons being that we only had one make up brand store and there was no variety at all. 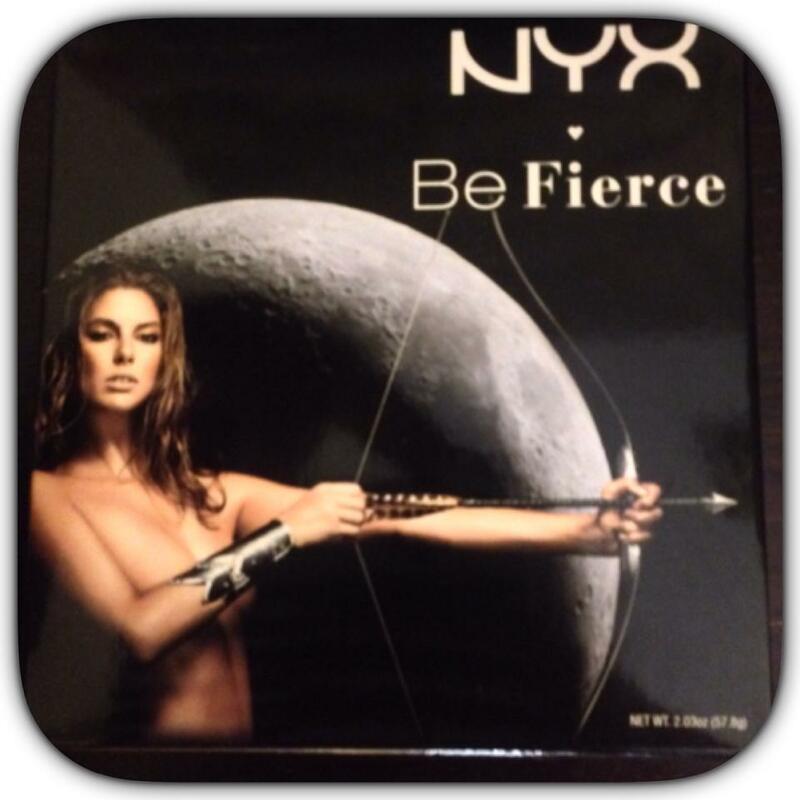 NYX’s strength is colour power! I have tried 70% if their product range and the colours, endurance, quality teamed up with competitive pricing and friendly staff is a great combination. 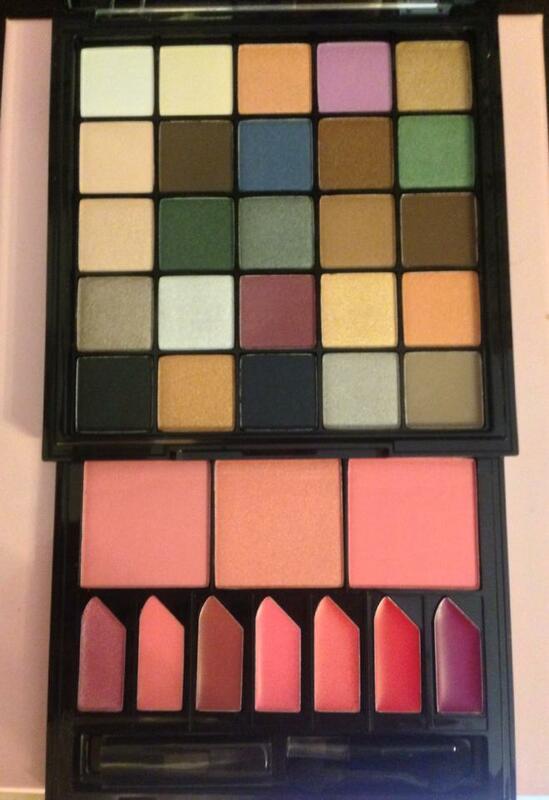 This palette can give you a day to night make up look (without carrying 100 palette’s on your holiday!). The shades are all very pigmented a selection of soft colours ,earth colours,dark shades ,pinks and nice base shades that can be used to highlight the brown bone too. I have done two looks for you to check out how well they transfer. The first one is the day look peach and brown combo with a dark brown liner on the cap and at the bottom of the water line. 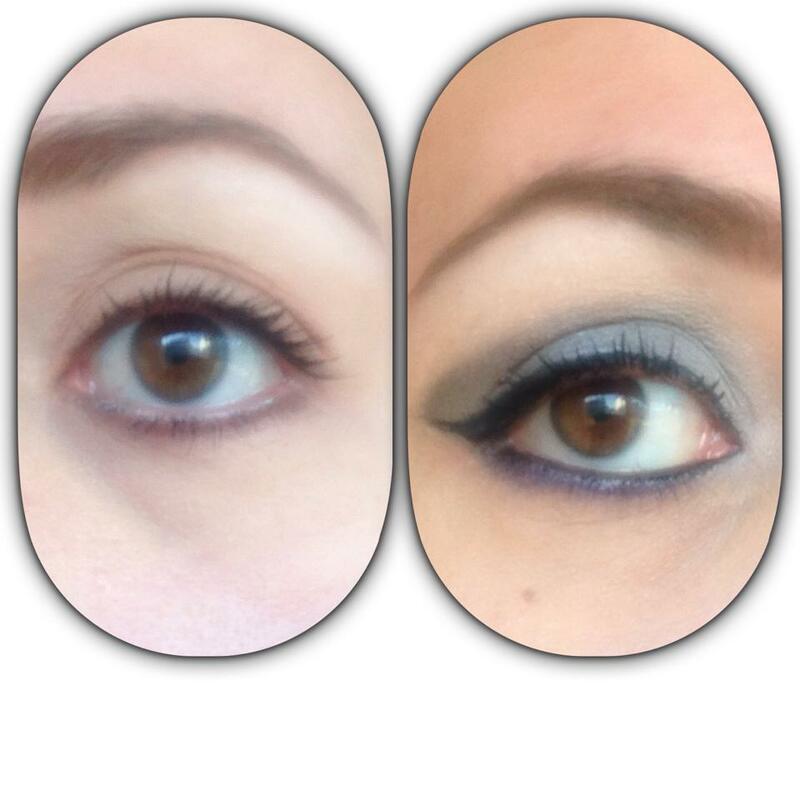 The second looks is more sharp, dark and blends into a dark shade of blue with the water line shaded in a lighter blue. Hope this review helped and you enjoyed this short read. Previous Previous post: Bloating? Cocktail Smoothie of course!